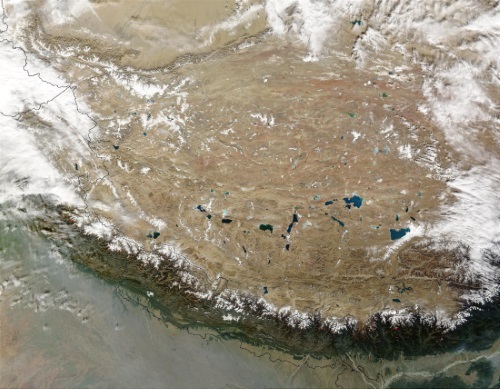 Way, way up yonder at the "Roof of the World" in Chinese-occupied Tibet (and a few neighboring regions) is a highly-prized plant. 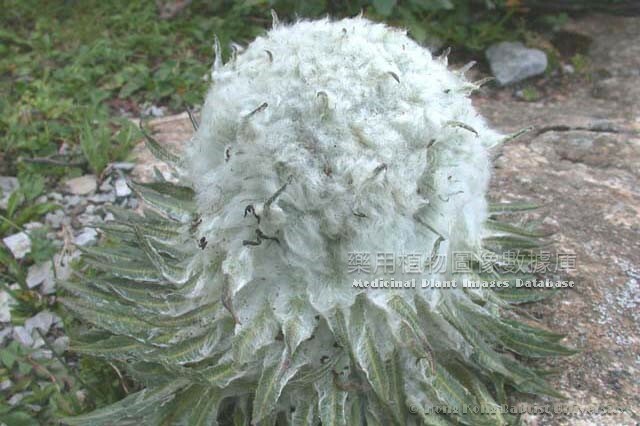 Saussurea laniceps is known as the cotton-headed snow lotus or the Tibetan snow lotus (click here for image). Quite a long and difficult trip to pick one, since it's not only mighty cold, but altitude sickness caused by the thin air can be lethal. Amazing that some folks are able to live up there. People have been picking the cotton things, taking the taller ones and leaving the shorter ones. 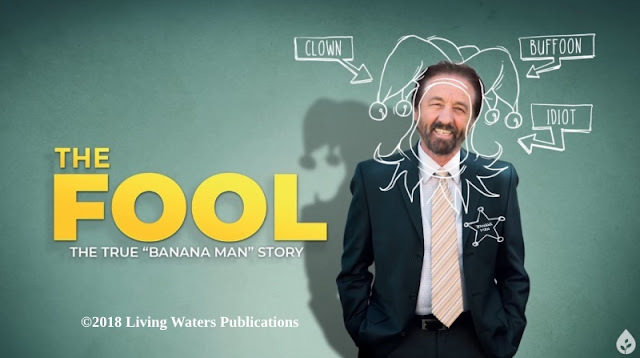 Evolutionists are all agitated about it. "Hail Darwin, blessed be, evolution in action." That'll be the day! Their death cult falsely claims credit for "evolution in action", since what happens is just a form of natural selection (given human helping hands), and a loss of genetic information. Simply put, the small plants are the ones are the ones left to commence reproducing. By the way, natural selection actually preserves a species. It is a creationist concept, but the Bearded Buddha corrupted it for his own anti-God, anti-creation agenda. The Tibetan Snow Lotus, Saussurea laniceps, is highly prized for its use in traditional Chinese and Tibetan medicine for the treatment of headaches, high blood pressure, and various other ailments. Every year at flowering time, Himalayan locals climb above altitudes of 4,000 metres (13,000 ft) to scour the rocky mountain slopes for it, harvesting the whole plant. Increasingly locals have had to compete with other medicine-seekers, too, given the growing worldwide interest in alternative remedies. Tourists are also eager to souvenir rare plants from exotic locations. To finish reading (it won't take long), click on "Tibetan snow lotus — A prized flower suffers ‘tall poppy’ syndrome".